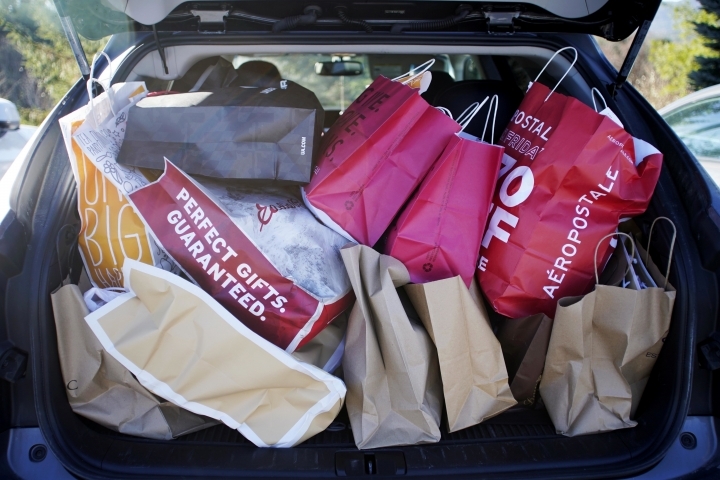 NEW YORK — The holiday season was a brutal one for U.S. retailers, especially department stores and companies that sell luxury products, and companies and investors alike didn't see it coming. The U.S. economy has been growing at a steady pace, and unemployment is low and consumer confidence is high. That seemed to set the stage for strong sales over the holidays, but companies including Macy's, Nordstrom and Signet all said they struggled badly over the critical December shopping period. The stock market itself may have been part of the problem: extreme volatility in December may have shaken up wealthy shoppers more than it hurt average consumers. Earlier this month, Macy's suffered the biggest one-day stock drop in its history as a public company. 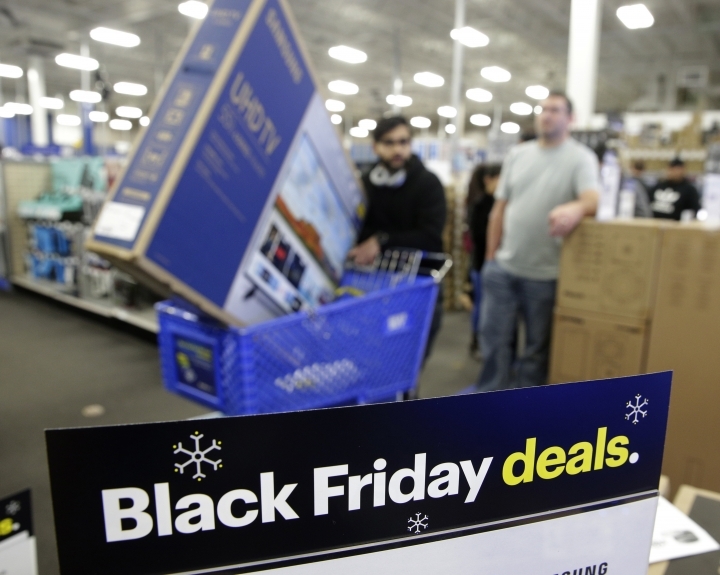 The retailer said sales fell off after Black Friday and Cyber Monday until the week of Christmas, and it cut its sales forecast. The surprise report rattled companies throughout the industry. The next week, Nordstrom helped confirm the trend when it said sales of full-priced clothes slowed in November and December and that the company offered more discounts. Signet Jewelers, the owner of brands including Kay and Jared, dropped almost 25 percent after saying its holiday season had been difficult and slashing its annual forecasts. Signet said competition grew tougher in December and sales of some key products were weak. The company also said fewer customers came to its stores last month. Iconic jeweler Tiffany said uncertainty surrounding the stock market and Britain's departure from the European Union also hurt its sales, along with protests in France that forced it to close a store during some weekends. Tiffany became the latest luxury brand to run into trouble. Several companies have said in recent months that shoppers from China have also cut back on spending as the Chinese economy weakened, and the strong dollar has made it more expensive to buy Tiffany jewelry outside of its stores in China. Hard times for department stores and luxury companies don't mean the entire holiday shopping season was a total disaster. Experts believe shoppers spent more money online than any other year. That's bad for mall-based retailers, and the trend toward shelling out for "experiences" like spas and restaurant meals might be making things worse. Investors are also being deprived of data they might appreciate at a time like this. The Commerce Department isn't issuing its monthly report on retail sales or a great deal of other economic data as a result of the partial shutdown of the federal government. As of Wednesday, the shutdown has lasted more than a month, and federal employees have either been furloughed or are working without paychecks, and some government contracts or services have been disrupted. While federal employees will eventually be paid back, experts say consumer spending and economic growth might still be hindered in a significant way.